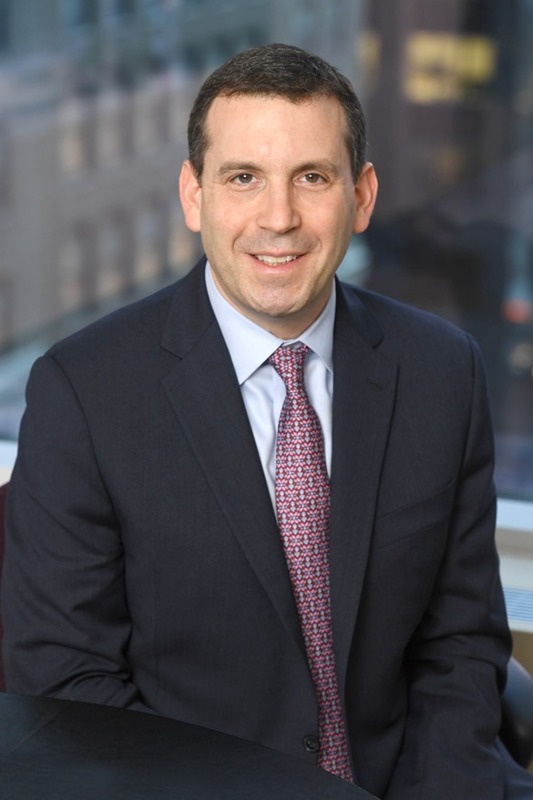 Fred E. Chilkowitz is a Partner in Berdon LLP’s Litigation, Valuation and Dispute Resolution Practice and Leader of the Valuation Services Group. Over a 25-year career, Fred has developed broad-based experience in valuation, damages, financial consulting, and auditing. He has particular experience in valuing closely held companies for estate and gift tax reporting, litigation matters, and transactions, and calculating damages for complex litigation matters. Fred has supported his opinions in front of the Internal Revenue Service and has testified as an expert witness in both federal and state litigation matters and American Arbitration Association proceedings. Fred has worked with clients to value companies and calculate damages across a diverse spectrum of industries and professions, including commercial banking, distribution, entertainment, financial services, leasing, manufacturing, professional service, real estate, restaurants, retail, and transportation. He has also developed and conducted valuation and auditing training sessions to present to in-house staff, as well as law firm and government employees. Prior to joining Berdon LLP, Fred was an Associate Director at National Futures Association, overseeing regulatory compliance of member futures brokers, commodity trading advisors, and commodity funds, which included broker dealers and hedge funds. He was also a consultant with an international management consulting firm specializing in compensation analysis and stock option valuation. Fred graduated from Rutgers University with a Bachelor of Science degree in accounting. He earned a Master of Business Administration degree in finance from New York University’s Stern School of Business. He is licensed as a Certified Public Accountant in New York and has been awarded the Accredited in Business Valuation (ABV) and Chartered Global Management Accountant (CGMA) credentials by the American Institute of Certified Public Accountants, and has earned the Accredited Senior Appraiser (ASA) designation from the American Society of Appraisers.